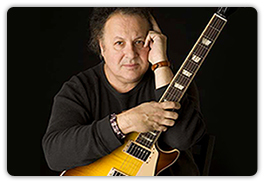 World-famous guitar instructor Arlen Roth takes you from Guitar Hero to your first gig, with tips and tales to help you negotiate the tricky waters of those crucial first years as a guitar player. 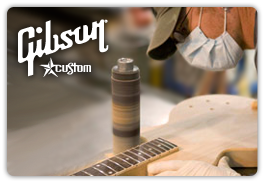 An eye-opening look at what goes on behind closed doors at the Gibson Custom Shop — new products, famous friends and more. 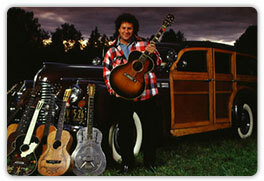 World-famous guitar instructor and music lesson pioneer Arlen Roth blogs about his years as a sideman, recording artist, teacher, father, author, songwriter, entrepreneur and touring artist. 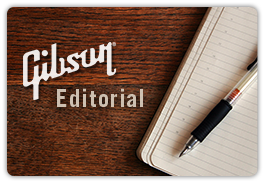 Gibson’s editorial staff hails from all around the globe, but they have two things in common: they love music and they love writing about it. 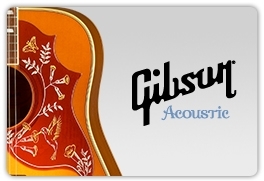 Visit the Acoustic division's blog to meet the people behind the sultriest-sounding, smoothest-playing acoustic instruments in all the land. Also, read up on the build process.